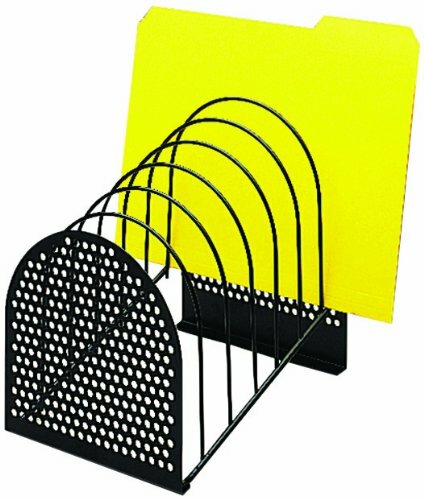 Perf-ect perforated metal and wire file with seven stepped compartments. 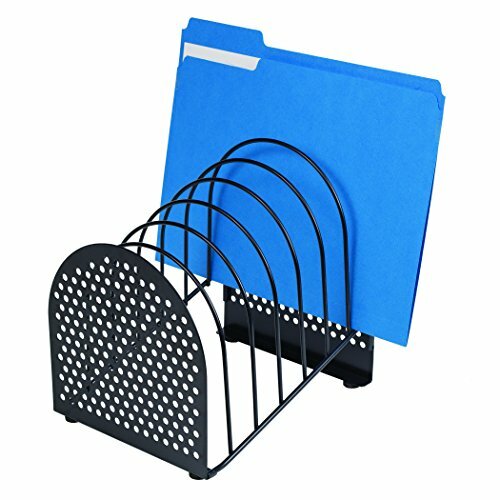 ;Unique contemporary design brings designer styling and organization to your office. 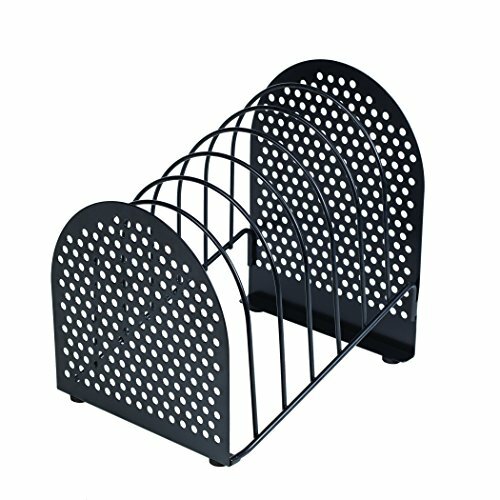 ;Attractive perforated metal end panels and sturdy wire construction. 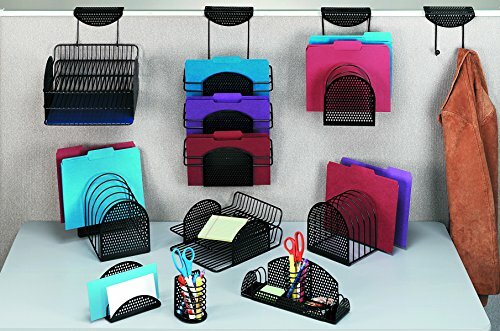 ;Seven 1-1/8 stepped compartments organize papers and files for quick access and visibility.